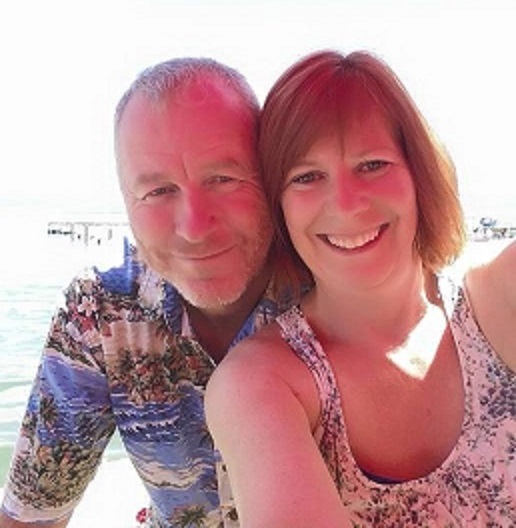 Today we’d like to introduce you to Birgit and Jim Walker. Jim, please share your story with us. 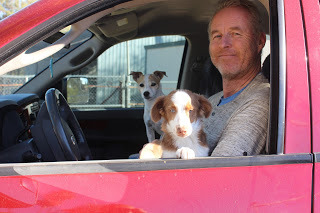 I have been a dog trainer for more than 30 years and have trained dogs in Arizona since 1990. Birgit and I were married in 1995. This is when our passion for travel with dogs began. 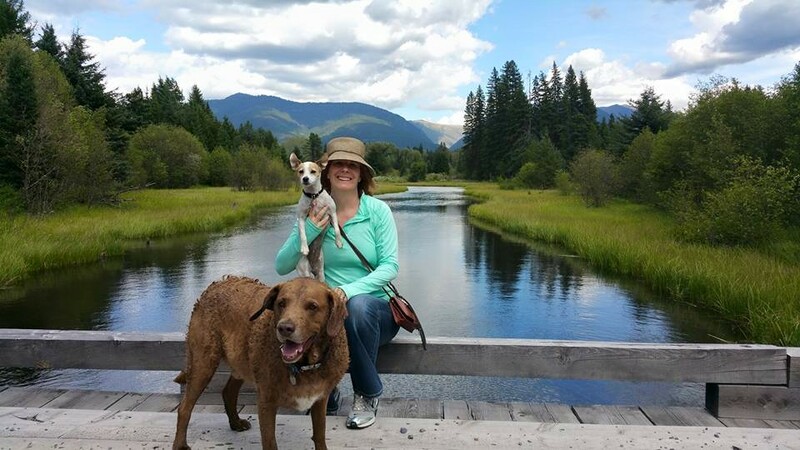 Both of us have been living and working with dogs for most of our lives, but when we started our lives together, traveling with our dogs became a huge interest. In the beginning, Birgit was just looking for day trips, water hikes or fun weekend gateways. And for many years, we just found different dog-friendly adventures. Once we started traveling full-time with our pets, we realized that the experience we were gathering could benefit other dog-loving travelers. 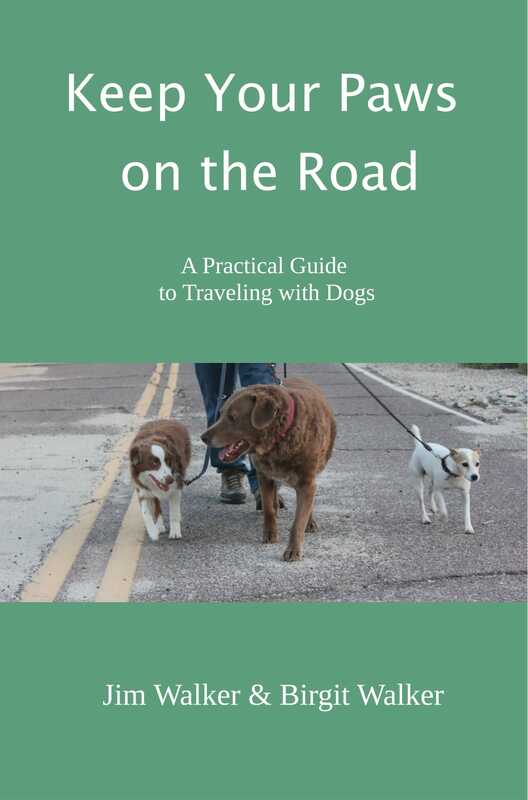 Out of this came the idea for our book: Keep Your Paws on the Road – A Practical Guide to Traveling with Dogs. To connect with local dog-friendly businesses and dog loving travelers, we now have two lively Facebook groups, where people can share information on dog-friendly travel. 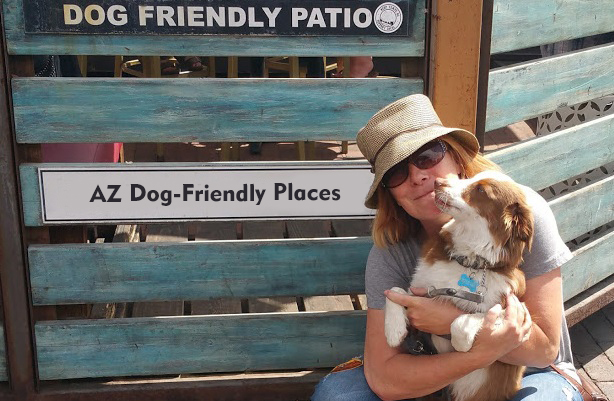 AZ Dog-friendly Places is a group where people can share their favorite dog-friendly restaurants, hotels, hikes or activities in Arizona, while Keep Your Paws on the Road is a Facebook group for anyone traveling with their pets. So let’s switch gears a bit and go into the Modern Canine Services story. Tell us more about the business. In our dog training, we specialize in in-home training. 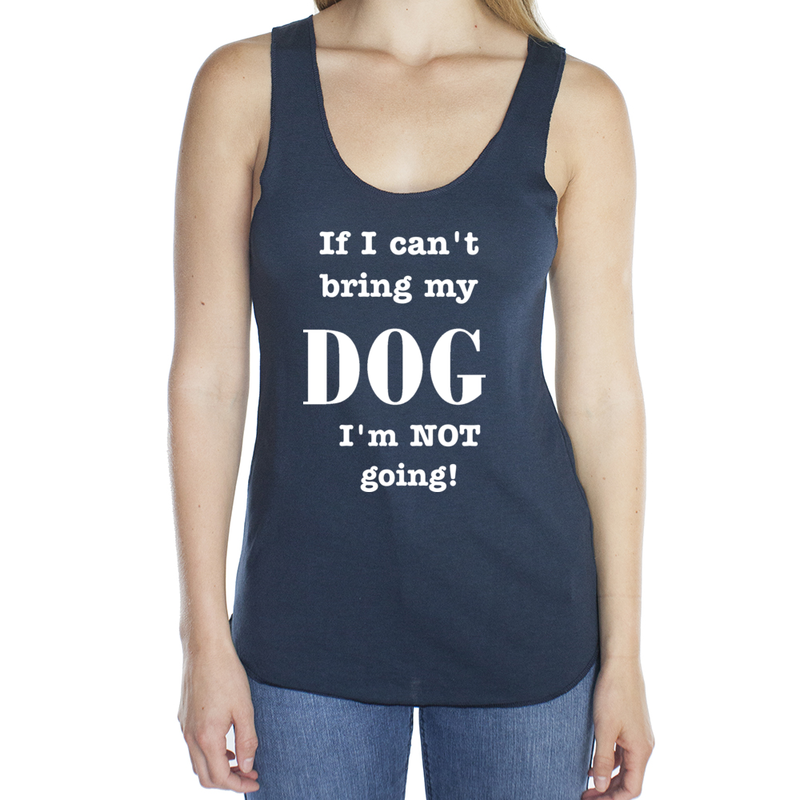 That is where the behavior issues occur and where we can work not only with the dog but also with the pet owners. We want to teach people to train their dogs. The most important part of dog training is consistency. By teaching the whole family how to interact with the dog, we can achieve lasting results. 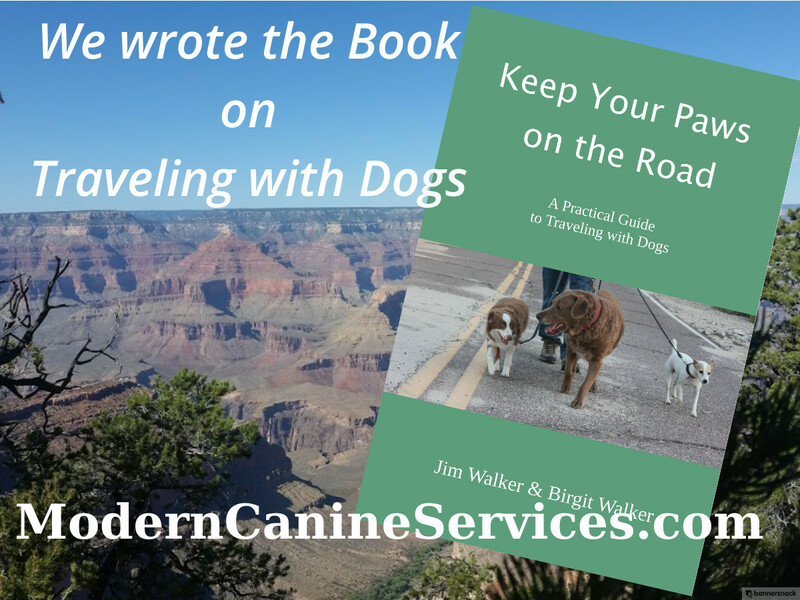 When we started writing our book on traveling with dogs, we used a similar approach. We didn’t want this to be just another book on where to vacation with your dog. Keep Your Paws on the Road provides dog loving travelers information to prepare themselves and their pet for travel. We’ve included a lot of practical tips on how to make travel more dog-friendly, as well as fun and easy to do training exercises to train dogs in essential travel behaviors. Our goal is to provide information that is useful and fun. In addition to the book, we share our experience on our website, blog and youtube channel. We also have two fun interactive Facebook groups where dog owners can share their own pictures and stories on traveling with their pets. Traveling with pets, primarily with dogs, is becoming more popular. There is a huge need for more pet-friendly travel accommodations. When we interview dog-friendly restaurant owners or management of pet-friendly overnight accommodations, we find their primary concerns are around misbehaving pets that disrupt the travel experience of other guests. This is why we feel it’s so important to reach dog loving travelers and help them make their pets well-behaved. When pets are comfortable with the travel experience, they are a pleasure to be with. On the other hand, many pets are lost or injured on the road, as they are frightened or anxious in new surroundings. Our expert canine travel advice helps pet owners prepare their dogs ahead of time, to make sure the dog is comfortable throughout the travel. Personal experiences of others are a great way to learn about dog-friendly places, this is why we started our interactive social media content. We are excited about hearing from folks from all over the world about all kinds of dog-friendly travel adventures!